-1 point since the ring around the lens are really bold but its doesn't bother me that much so overall its a very pretty lens! i love these too after seeing them on the models! waahhh you look so incredibly cute!!! <33 I love the lens and your makeup! you're so pretty, eki!!! how do you get such nice stuff to be reviewed? wow these look amazing on you! OMG i love the lens color!! !its pretty and suits you really nicely. and with natural lighting it shines out nicely. Ohmygoodness you look sooo flawless! I love those lashes, they look so natural! I love these lenses, I want some for myself! Looks so pretty! Happy you made a vid! It has been awhile but I can imagine they do take alot of time!! Eki, those lenses look really nice on you! ...and I just realised that you remind me a bit of Ueto Aya. :) it was surprising, I was scrolling through your photos and I thought, "Ueto Aya?!" Your skin is so flawless!!! how do you do it???!! 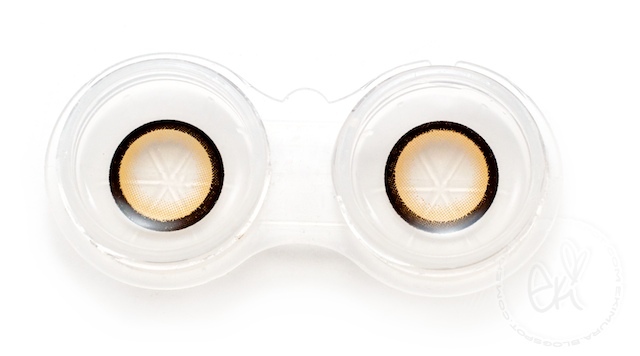 Definitely gonna snag me some of these lenses! your makeup is stunning and flawless. i think accentuating those inner corners really does make a huge difference! i have been turned off by the eos candy series because i thought the colour looked funny (like brown = orange?) but it really makes all the colours stand out against our brown eyes. i LOVE it! The lenses really do give that doll effect, also a bit cat eye to me. The liner trick is neat. You made it so it looks like your eyes are naturally like that. I had to go back and see the liner! I always thought they were ugly just looking at the contacts by it self but you changed my mind! It is really nice! I'll reconsider. Thank for the review!! I love your blog...you are so gorgeous! I was wondering what kindof shampoo/conditioner you use. I have been searching for some good one, but haven't really had any luck yet. Hmm the contacts really change your look! I don't think I could pull off this gyaru a look for sure. You look so pretty in that last photo - like straight out of a magazine! You are so cute with your circle lenses ! They're great well to you <33 ! 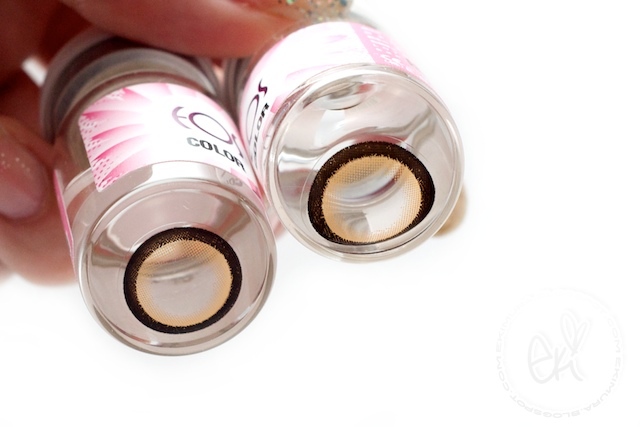 The sponsored circle lens from pinkyparadise.com did you get them free or did you pay for them and sponsored them? 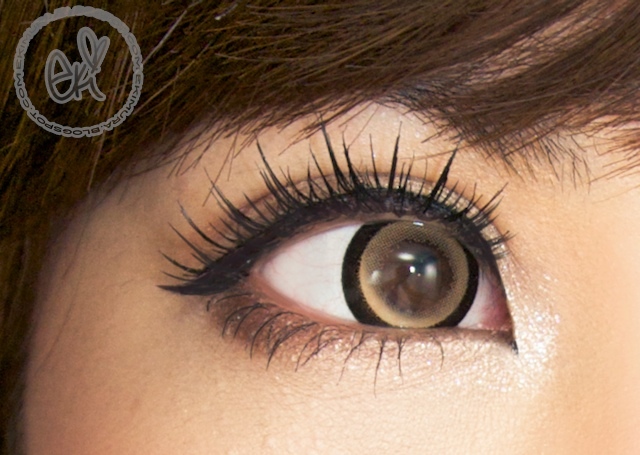 hello, I have a problem ordering the circle lens. Love the lenses!!! these lenses r cute! by the way are you wearing eyelid tape? your eyes are really nice shaped!